With a long career in Print & Broadcast Journalism, Public Relations, and Executive Business Management, Linda was an expert in her field when she joined the family at Alter Ego MC a few years ago. She is the person you likely will speak to when ordering from Alter Ego. Linda is the Communications and Operations Administrator at Alter Ego MC, and, we believe you will always find her efficient, professional, and eager to help answer questions you might have. Linda is also Alter Ego MC's Website Manager, as well as Alter Ego MC's Media Liaison. Please contact her if requesting interviews, or, scheduling a visit to the Alter Ego Shop. 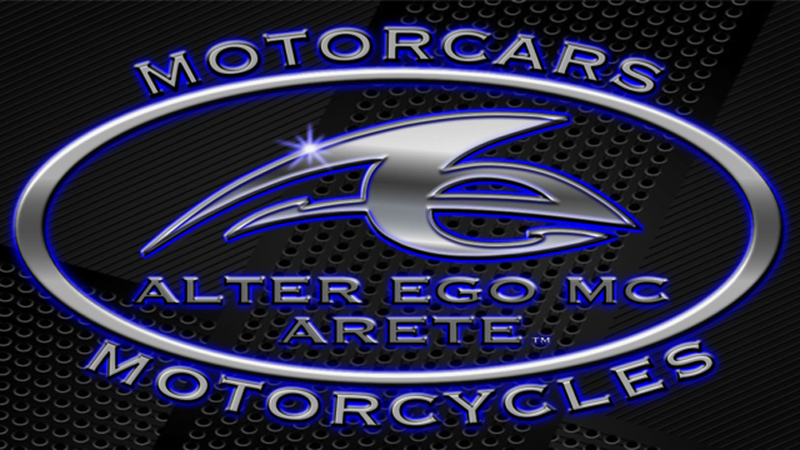 The Shop is not open to the public, so special arrangements must be made for those who might like to tour the Alter Ego MC Shop which is located in Sierra Vista, Arizona, in the United States of America. Those interested in a Handcrafted Alter Ego Motorcycle, or, Restoration of a Vintage Luxury Automobile, Muscle Car, or Classic Car should begin by telephoning Linda at 520-205-1097. If you love cars, bikes, or, cars & bikes, consider joining as a member of our new Coachbuilder or Motorcycle Builder Membership Organizations. You can go back to our Home Page and find a membership area you're interested in, or, call or email Linda. Her numbers are listed below!